Delighted to announce another stall holder at the Scottish Highland dancing event at Minnigaff Park on Saturday 7th July 2018 - Galloway Sweets & Treats will be joining traders available all day at the park along with the dancers, pipes, children's entertainment, catering and more! 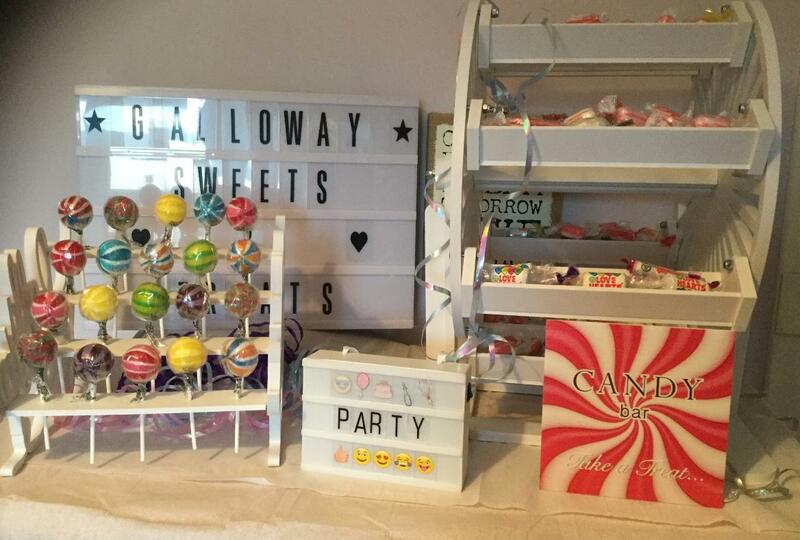 Galloway Sweets & Treats, based in Garlieston, offer a range of delicious sweets and treats to make your party the best ever including sensational sweet carts, luscious lolly stands, fantastic ferris wheel, candy floss, sweetie cones and lots more. If you are looking for a fantastic treat buffet for your wedding or special occasion, Galloway Sweets & Treats can set up a magical buffet guaranteed to dazzle your guests with a truly unique scrumptious experience!  This Saturday 20th April, Trad Music Trust and friends will be busking from 11am - 4pm outside the former RBS building at 40 Victoria Street, Newton Stewart - the proposed new arts centre venue - to raise funds to support The Vault Arts Centre development and the work of the Trad Music Trust. South West Scotland's biggest Highland dancing competition is now open for registrations and we're expecting another fantastic event at Minnigaff Playing Fields on Saturday 13th July 2019; showcasing, celebrating and championing a wonderful Scottish tradition. Last Sunday's table top sale at the McMillan Hall, whilst it wasn't particularly busy, raised £145.91 for The Vault Arts Centre fundraising campaign taking the overall total to £1,705.20. 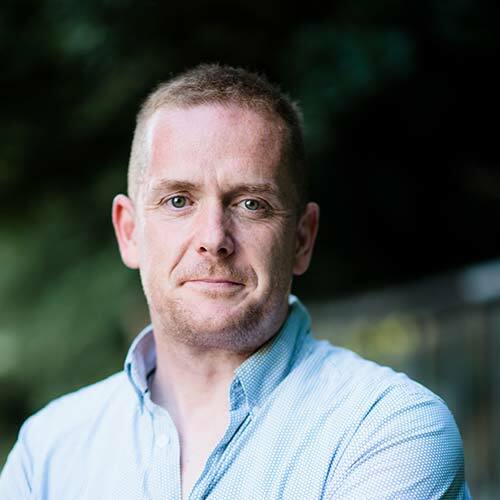 Huge thanks to everyone who took a table and to everyone who came along to support the event.